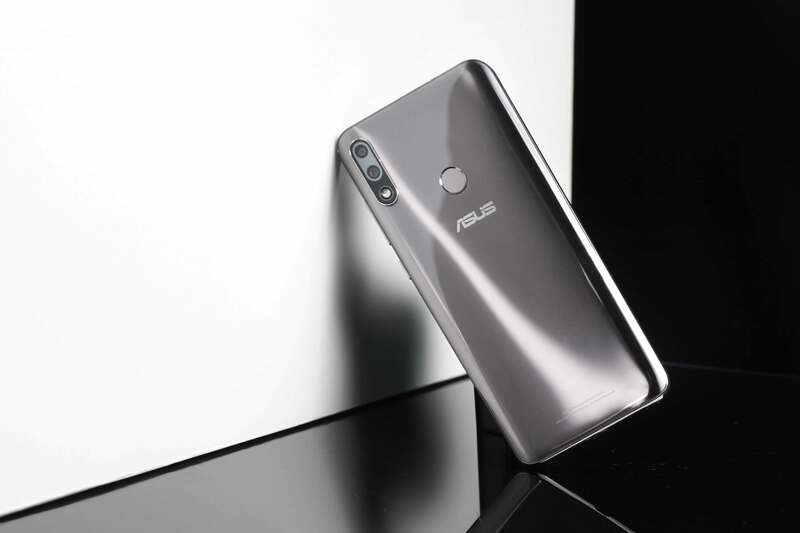 Since its arrival, the ASUS ZenFone Max Pro M2 has been dubbed the most stylish Battery King yet. Now, a new Cosmic Titanium variant reaches Philippine shores and we are in awe of its design. How beautiful is the ZenFone Max Pro M2? Let us count the ways. First, its design is slim and lightweight. Next, the unique wave finish gives it an elegant look at any angle. And finally, the colors its rear cover dons which looks stunning in any color, especially in a premium Cosmic Titanium. Of course, there is more to love about the latest battery king. 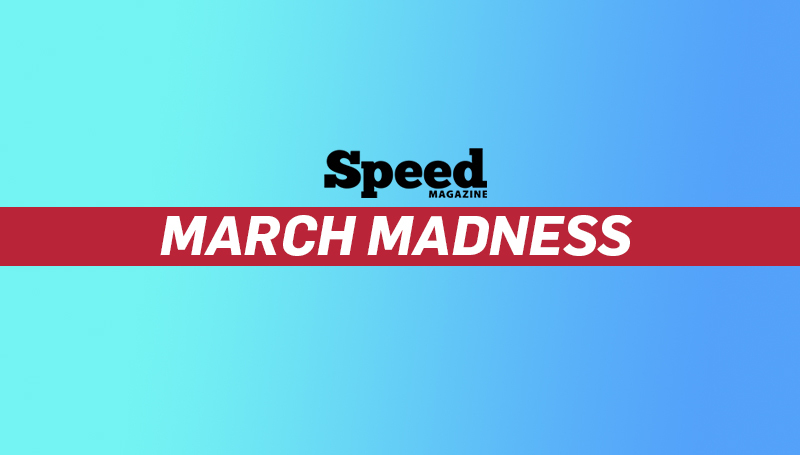 These reasons include its large 5,000mAh battery capacity, a powerful Qualcomm Snapdragon 660 processor, amazing dual AI cameras, and a vivid 19:9 FHD+ display. The ZenFone Max Pro (M2) Cosmic Titanium is available in the 6GB RAM/64GB ROM variant in ASUS accredited stores and ZenFone Kiosks for P14,995. 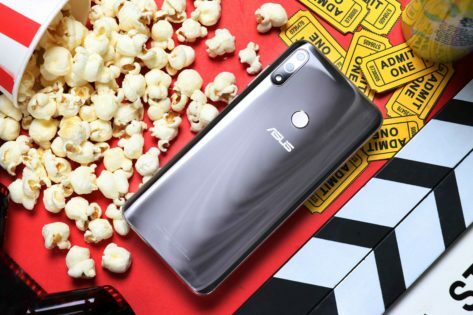 Check out our first look on the ASUS ZenFone Max Pro M2 to learn more about the newest battery king’s specs.